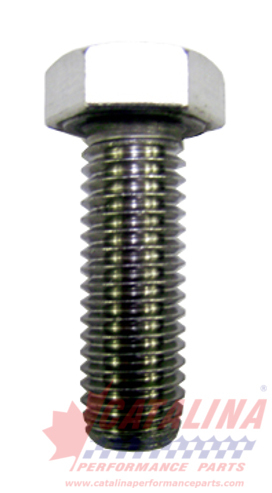 American Turbine-SD 309 Jet Drive: F081312HH - Bowl to Suction Capscrew 1/2" x 1 1/2 inch. (8 Required). from California Marine. Description Bowl to Suction Capscrew 1/2" x 1 1/2 inch. (8 Required).